Our product range includes a wide range of polypropylene bags, pp packing bags, pp garment bags, pp bags and ld polythene bags. With the help of our professionals, we are able to introduce our valued clients with an impeccable array of PP Packing Bags. 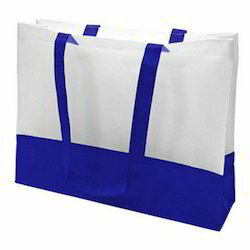 The offered bags are used for packaging products which needs protection from moisture. We design these bags using modern techniques and quality assured material. 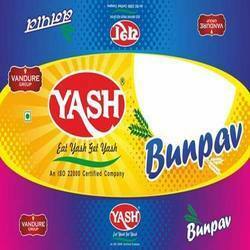 The entire range of bags can be availed from us in various sizes, colors as per varied choices of our patrons. 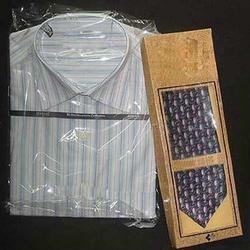 We are the prominent manufacturer, trader, and supplier of a distinguished assortment of PP Garment Bags. 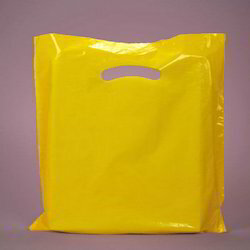 We are leading manufacturers of PP Bags. With the support from our meticulous workforce, we are introducing an exclusive array of quality range of LD Polythene Bags. These bags are designed with finest material and modern techniques. 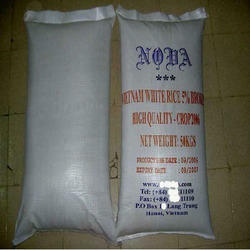 Moreover, our quality checkers check the complete range of bags on various parameters of quality. Our bags are known for their perfect stitching & use for packaging several items like cement packaging & flour packaging. Looking for PP Bags ?